What type of large monkey is originally from Africa and Arabia? 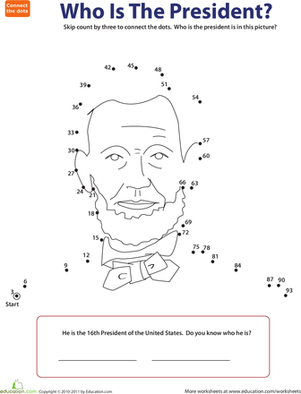 To find out, complete this fun connect the dots activity! Second graders can challenge themselves by counting by 10's to complete the picture.